Organic compounds found in Baltic Amber have warming abilities; helping to loosen up muscles around the joints as well as improving blood circulation. 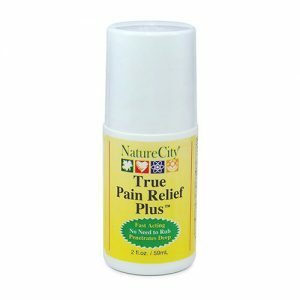 Amber Ointment has amazing healing powers and pain relief potential for you to discover. 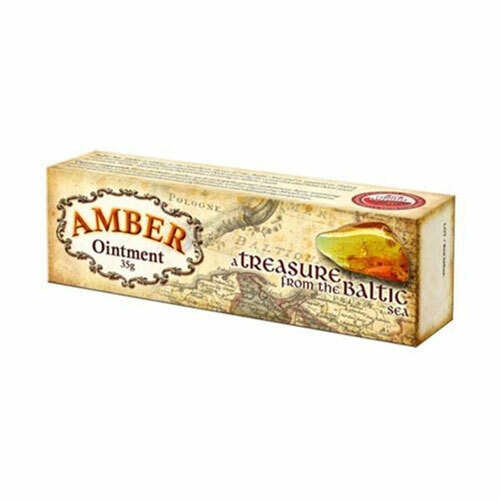 Amber Ointment uses the unique amber found in the Southern shores of the Baltic Sea, with healing properties known by traditional Polish medicine for centuries, where it has been made into ointments, balms, tinctures and even in jewelry claiming to relieve pain. Organic compounds found in Baltic Amber such as terpene group substances have warming abilities; helping to loosen up muscles around the joints as well as improving blood circulation. Baltic Amber also contains succinic acid, a bio-stimulant and detoxifying agent as well as minerals such as magnesium, iron and calcium. Since ancient times, amber necklaces have been used for disorders such as bronchitis, tonsillitis, asthma and toothaches. Amber was most importantly known to be a great healer of joint pain, where amber bracelets were proven to induce reduction or complete remission of such conditions. In the Nineteenth Century, chemists continued the use of amber in medicine preparing amber balms and tinctures as well as beginning a trend for the use of amber in cosmetics. Today, amber is highly respected among natural medicine supporters. Hydrogenated Vegetable Oil, Amber Extract, Beeswax (Cera Flava), Lecethin, Tocopherol. Use Amber Ointment to massage joints and muscles. 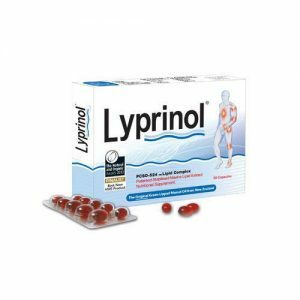 Rub in locally using circular movements and apply several times a day.